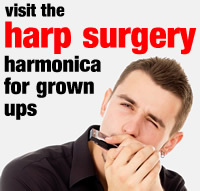 Will was Harp Academy’s very first harmonica teacher back in 2010 and has remained our principle tutor every since. Will is a professional musician and recording artist with many years of touring, studio and teaching experience. He has been nominated for Best Harmonica Player in the British Blues Awards four times, coming runner up in 2013 and 2014. 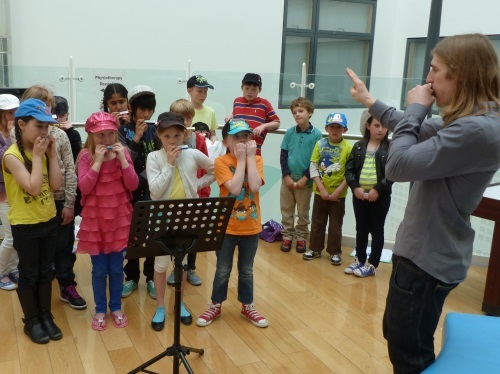 Will is popular with students of all ages, owing to his versatility on the harmonica and his cool delivery. Older students relate to his modern musical approach and creativity. Younger students enjoy his enthusiastic and measured delivery. 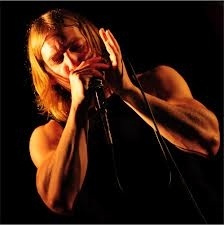 Will is a recording artist for Rock the Earth Records and regularly tours Europe with his own band. Will teaches in our Hove, Portslade and Shoreham schools, as well as schools in Lindfield, Crawley Down and Horsham.